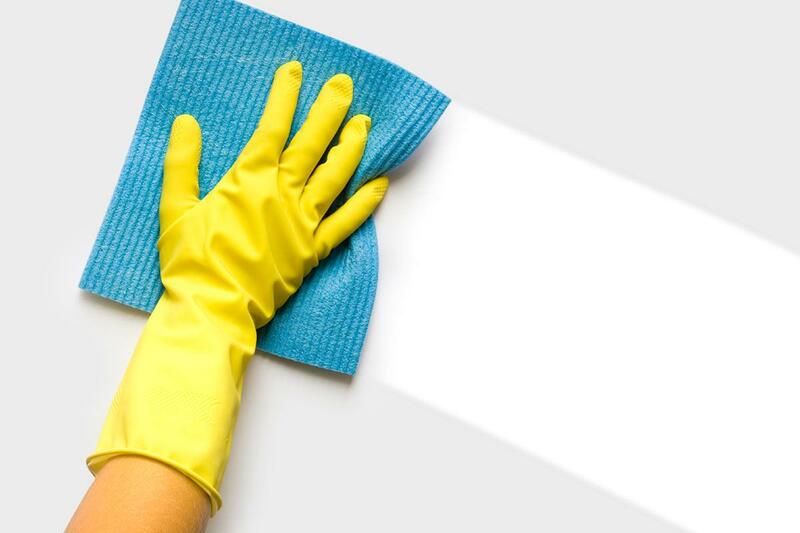 All that you really need to whip your house into tip-top shape is a solid cleaning checklist. 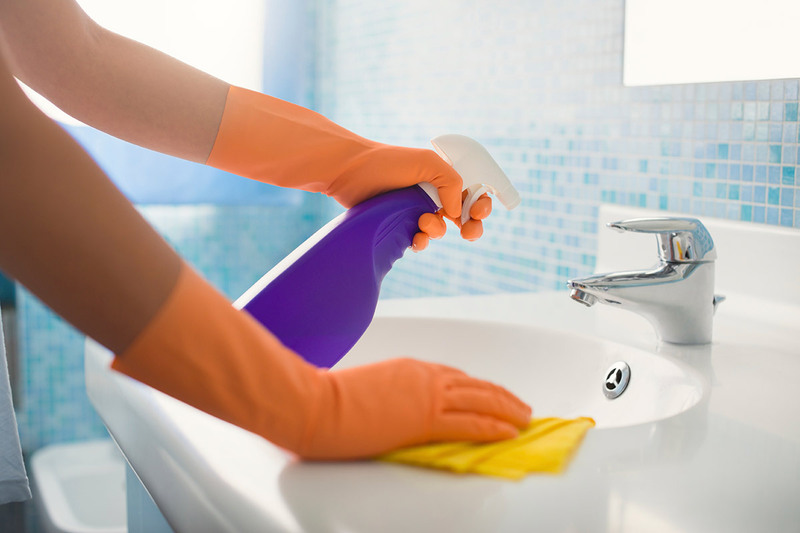 Scheduling your cleaning duties allows for you to effectively manage little messes as they come up. 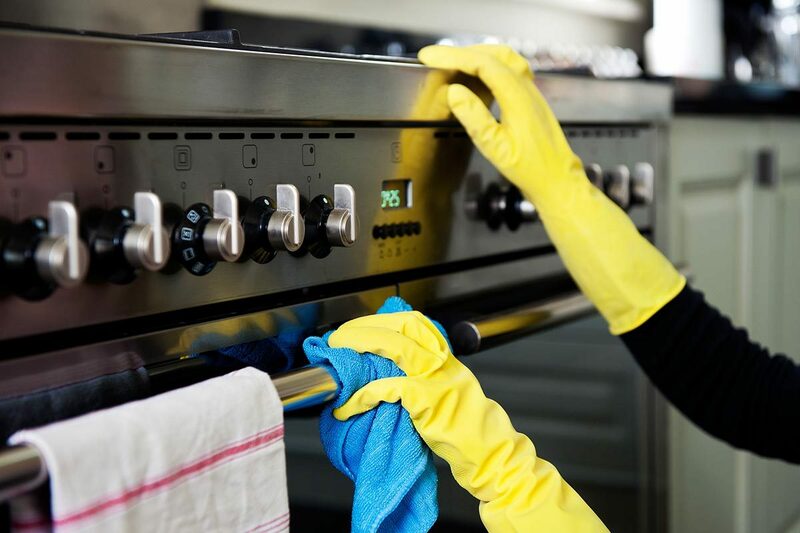 Instead of setting aside a full day every couple of weeks for cleaning, a daily schedule makes it possible to keep your home spick and span in less than twenty minutes a day. The house cleaning checklist below outlines the daily cleaning must do’s that will help keep your home clean with minimal effort. Dedicate twenty minutes every day to tackling these tasks and your living space will stay cleaner than ever before! Dishes (5 Minutes) – Move dishes into dishwasher (or scrub by hand). Wipe down sink with soap and a sponge. Countertops (2 Minutes) – Wipe down your countertops and stove with a damp cloth and all-purpose cleaner. 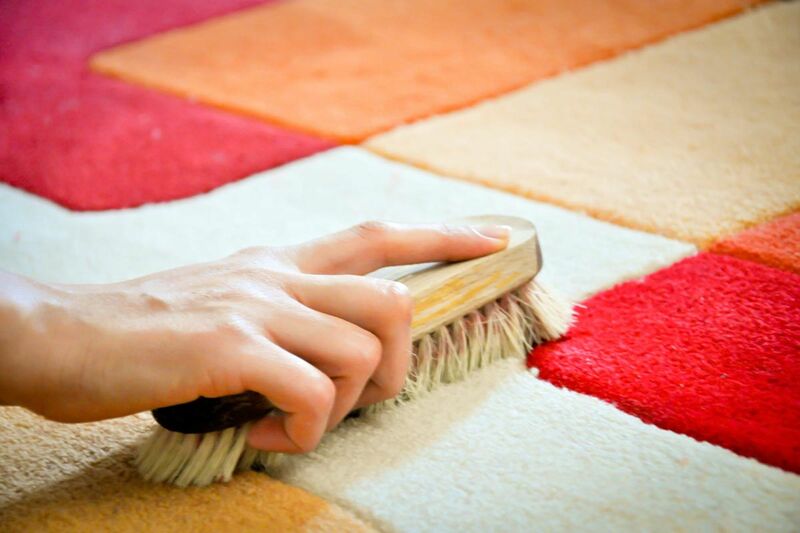 Floor (2 Minutes) – Quick sweep of kitchen floor. Spot clean spills with damp cloth to reduce need for complete mopping. Next in line is the bathroom. Like the kitchen, this room isn’t very fun to clean, so I tackle it early on. Sink/Mirror (1 Minute) – Wipe down sink bowel, sink handles, and bathroom mirror with a damp cloth (and non-streak glass cleaner). Toilet (1 Minute) – Give the toilet bowl a quick swirl with a cleaning brush and flush. Wipe down the toilet seat and rim with a little toilet paper. Shower (1 Minute) – Spray a daily cleaner on shower curtain to reduce the buildup of mildew and mold. After spending a few minutes in the bathroom, I head over to the bedroom. It is one of the easiest rooms in the house to clean. Bed (2 Minutes) – Straighten up sheets and comforter. Even just straightening out the comforter over messy sheets makes a bedroom look a lot less cluttered. Clothes (5 Minutes) – Fold discarded clothing. Or better yet, put your clothes away after using them (and throw dirty ones in a hamper). Clutter (1 Minute) – Straighten up books and magazines. Put away your nighttime water glass in the kitchen. Table/Cabinets (1 Minute) – Spot clean coffee table, bookshelves, and living room cabinets with a moist cloth. Clutter (2 Minutes) – Stash clutter out of the way including books, magazines, video games, toys, etc. 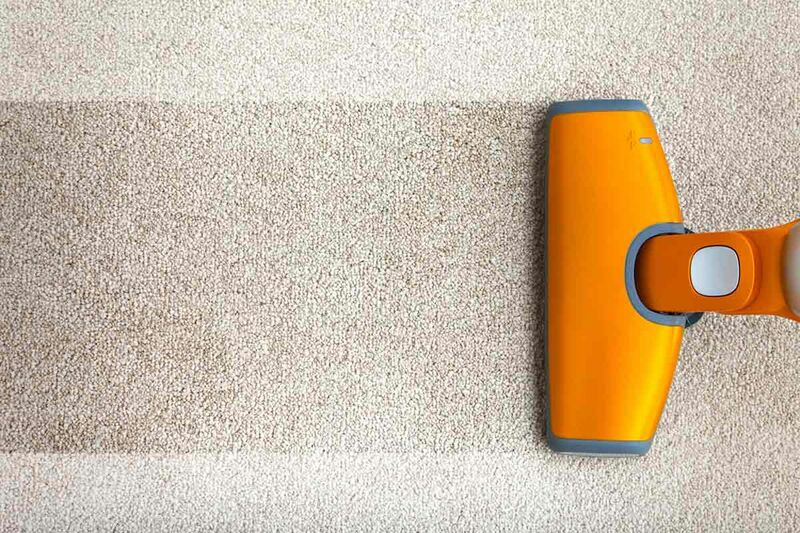 Floor (2 Minutes) – Quick vacuum of high traffic areas. There You Have It – A Clean Home! See, that’s all there is to keeping a clean home. Spend twenty or so minutes a day on tidying up your kitchen, bathroom, bedroom, and living room and you’ll greatly eliminate the need for full days of cleaning. You’ll keep a cleaner house, reduce stress, and feel happier all around!